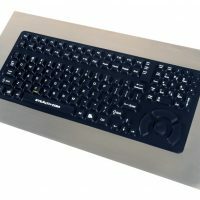 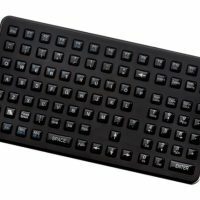 The Stealth model KYB-RM-101-TP is a low cost 1U Rackmount Keyboard Drawer that features a durable 107-key keyboard with a built-in 2-button touchpad mouse. 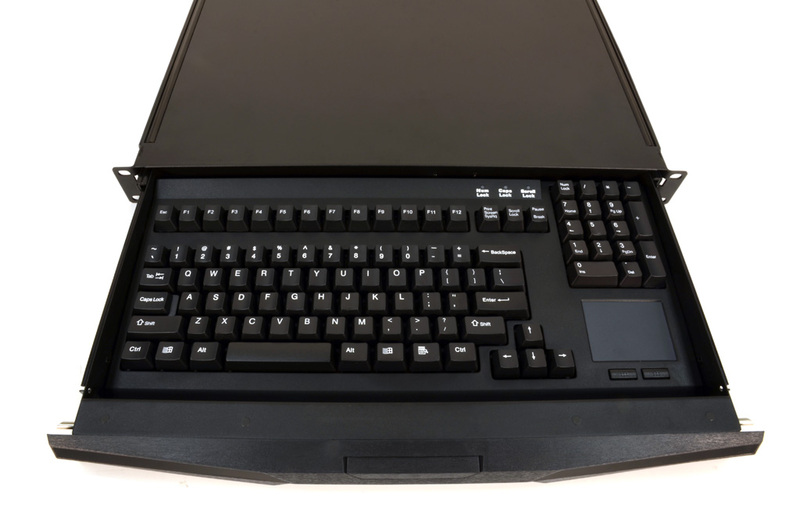 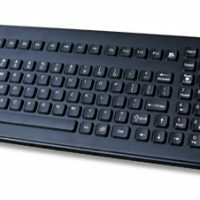 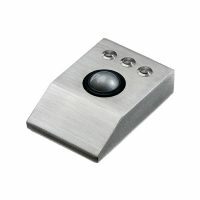 The keyboard has 12 function keys as well as a separate numeric keypad for easy data entry. 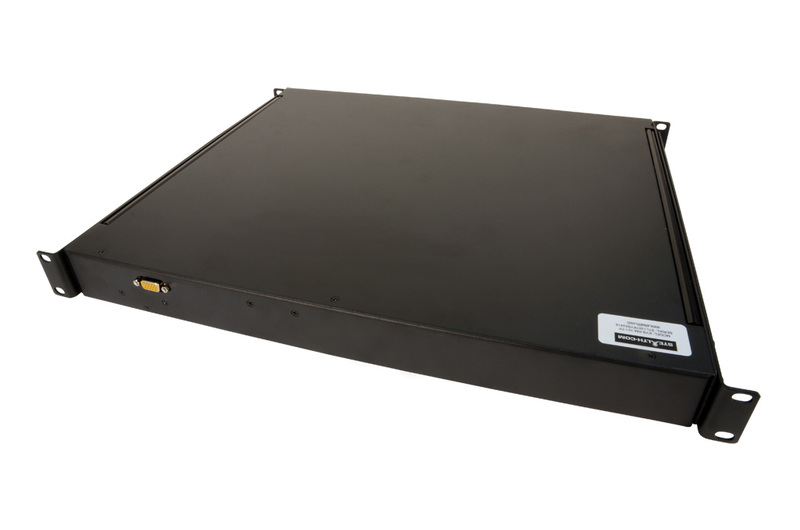 The KYB-RM-101-TP is only 1.75″ high (1U), short depth of only 15.75″ (400mm) and comes with integrated slide rails and installs into a 19″ rack cabinet with ease. 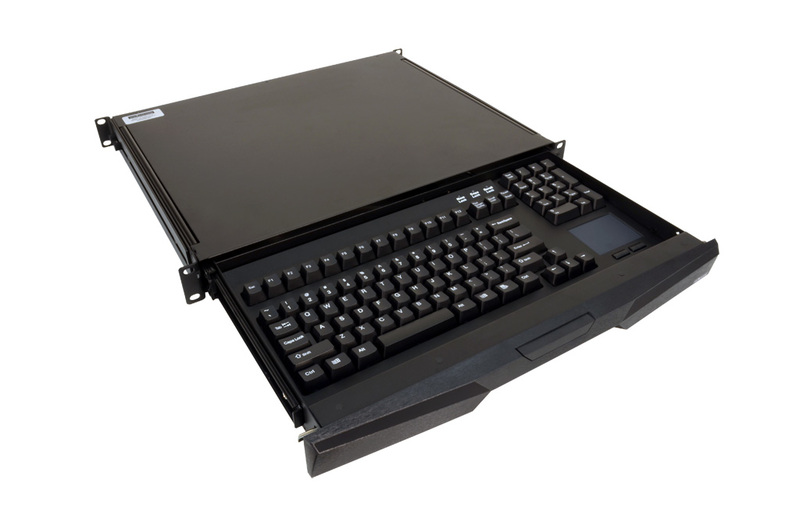 Stealth’s Rackmount keyboards are designed to meet many applications such as for use in a data center, industrial environment or Military facility, we have a keyboard to meet your demands.